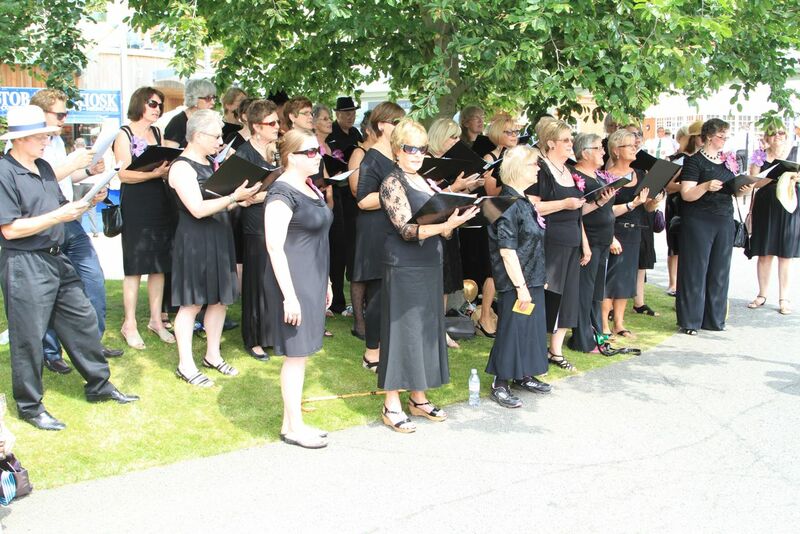 Newmarket Community Choir – Concert in the Church Of Our Lady, De Panne, Belgium. 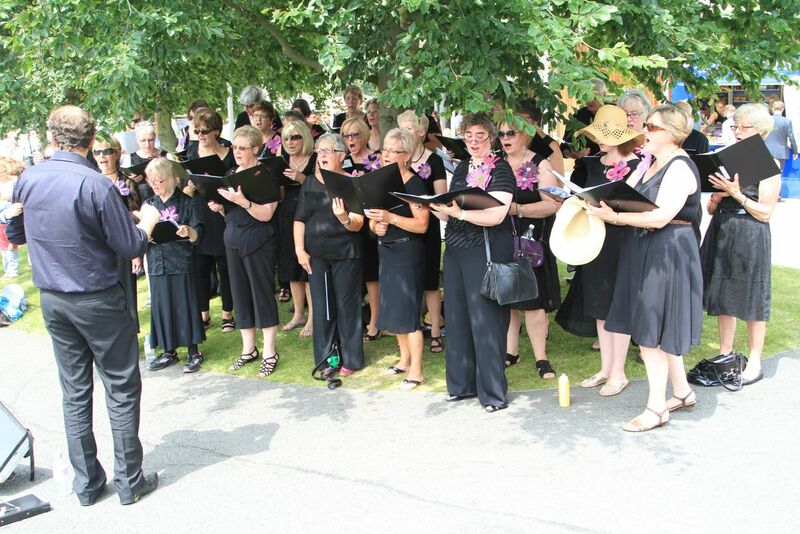 Newmarket Community Choir – Last Post Ceremony, Menin Gate, Ypres, Belgium. 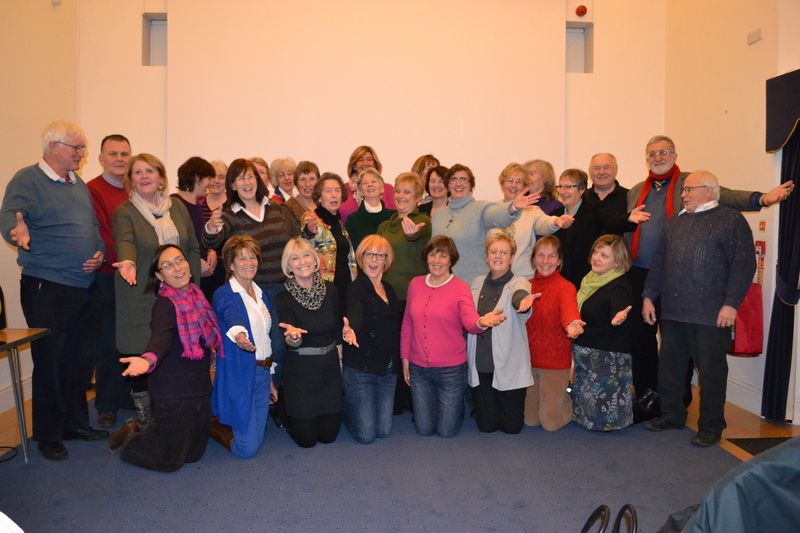 Newmarket Community Choir – Concert in St Bravo Cathedral, Ghent, Belgium. 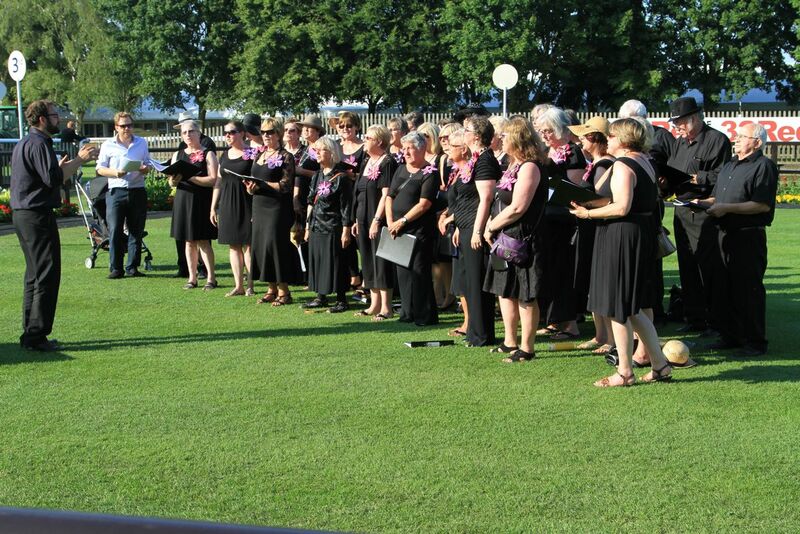 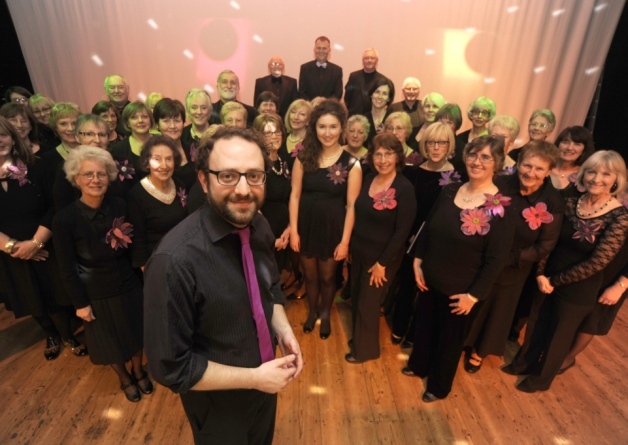 Pics from the Really Big Sing, Saturday 13th July 2013. 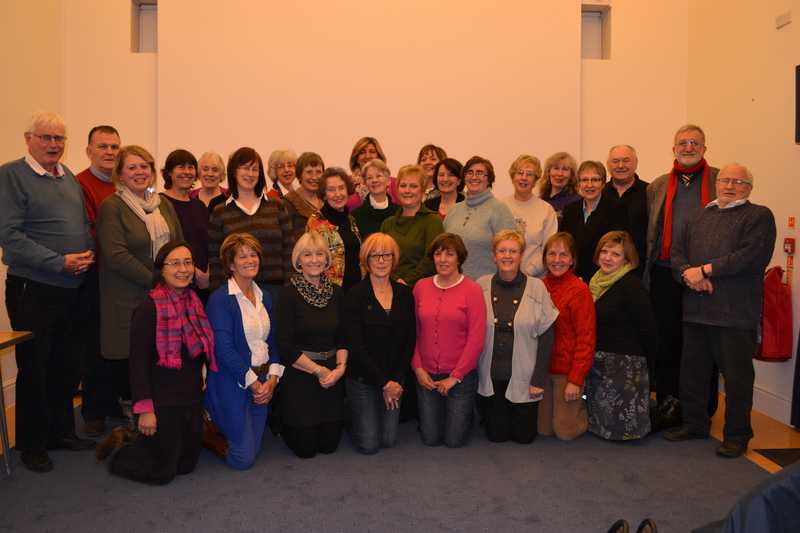 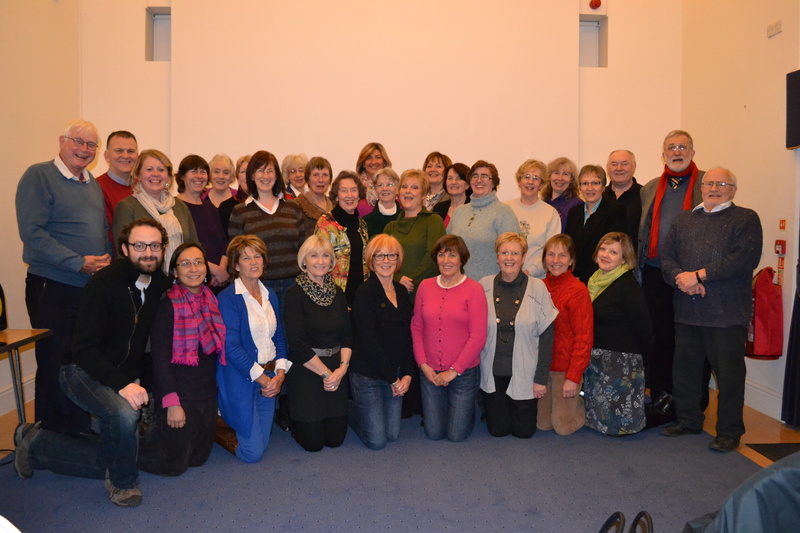 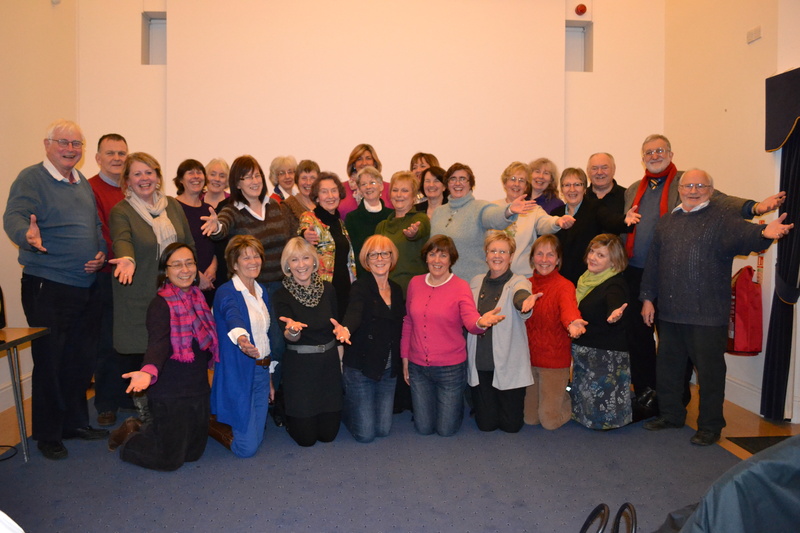 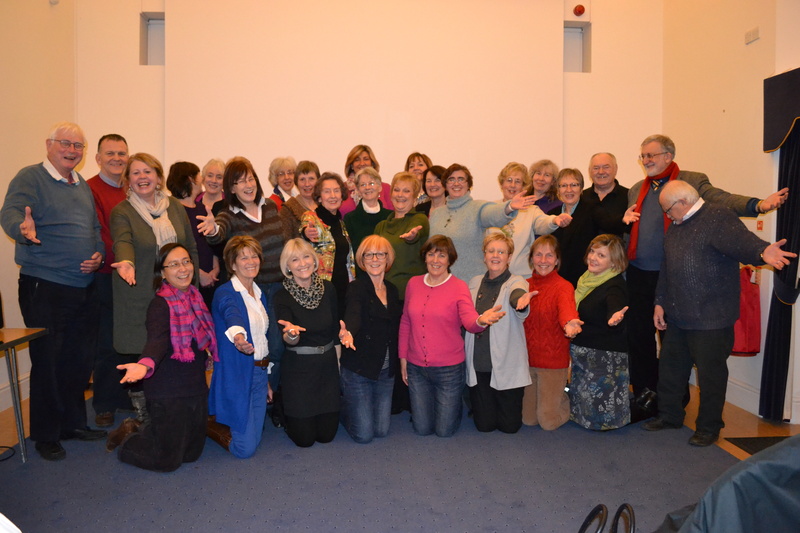 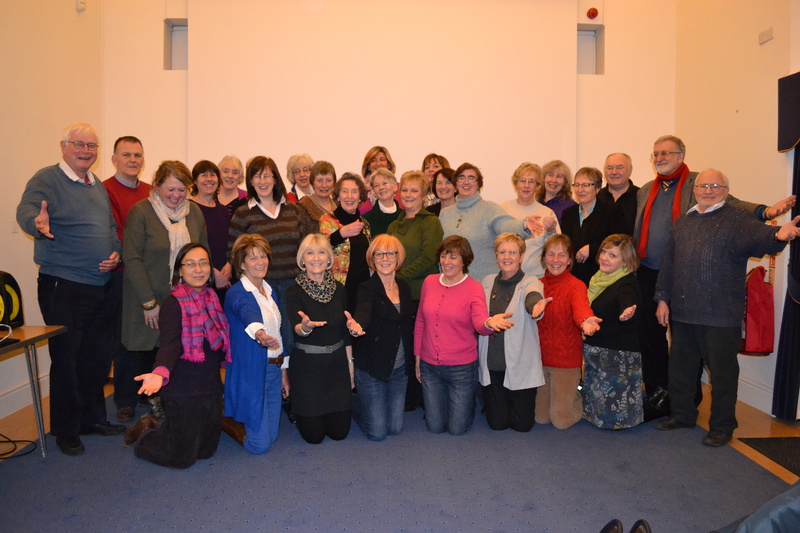 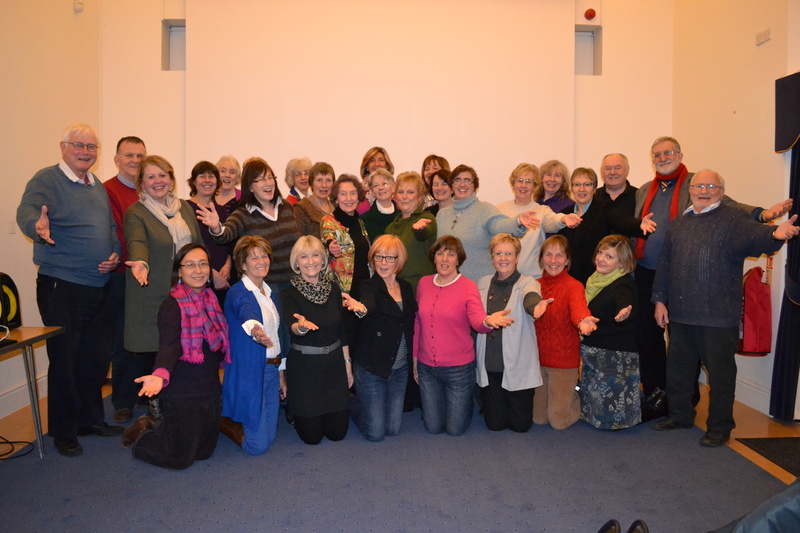 Latest pics from the NCC rehearsal on Tuesday Feb 12th 2013.